Nowadays, Android is probably the most famous operating system of mobile phones. Seeing this, many mobile companies are bringing new Android mobile phones. Alcatel is following this path as well. 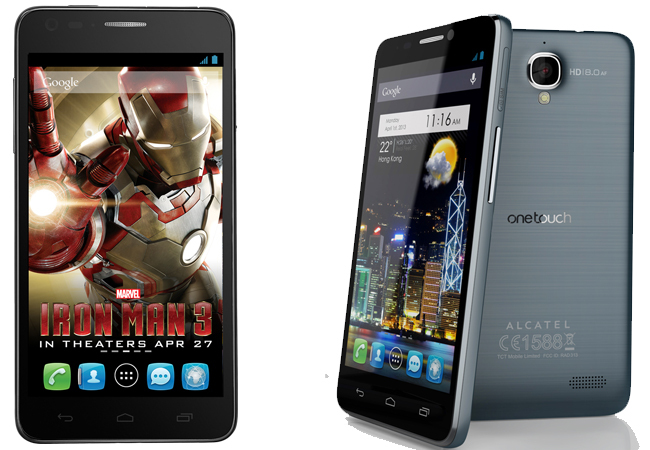 Recently they have released Alcatel One Touch Idol and Alcatel One Touch Idol Ultra Smartphones in India. Both of these Smartphones are really good for using. 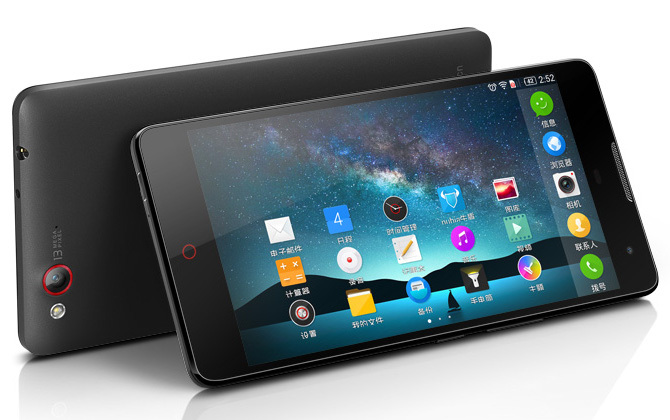 The features in these two Android phones are good enough for attracting Smartphone lovers. The most unique feature of Alcatel One Touch Idol Ultra is it is considered as the thinnest Smartphone. In the Alcatel One Touch Idol Ultra has a very good screen of 4.7- inch which is of 720×1280 PX. You can have the experience of 16m colors in it. Alcatel One Touch Idol is also very good. This is considered to be the lightest Smartphone. The weight of Alcatel One Touch Idol is just 110 gram. 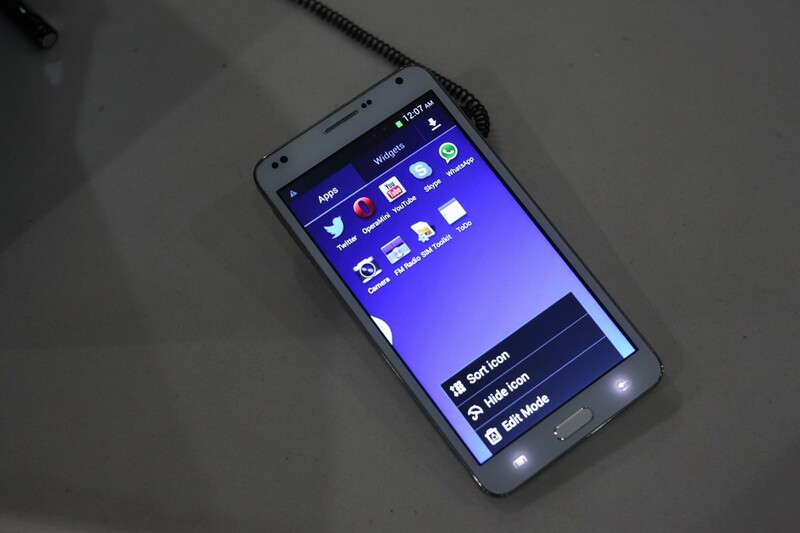 The screen and display features of it are quite similar to Alcatel One Touch Idol Ultra. Both these Smartphones run of Android Jelly Bean (4.1) operating system. Both of them provides with an 8- MP rear camera. These phones are equipped with many more wonderful features. For buying Alcatel One Touch Idol and Alcatel One Touch Idol Ultra, you will need Rs 15800 and Rs 21000 respectively. Recently, this company has united with Idea, one of the leading telecom operators of India.